We help people find the right diamond. Think of us as your diamond matchmaker. Many people struggle with finding the right diamond for them. It can be difficult with many diamonds in the market place and retailers just trying to take your money. We have a unique process to finding the right diamond for the right person. Diamond clarity is about how clean your diamond is from the inside out. Does it have flaws, dark spots, feathers, or pinpoints? Diamond weight can shift your diamonds price in a dramatic way. The weight is one of the biggest ways a diamond is priced. People often get it confused with the size of the diamond. We offer the highest quality of loose diamonds at the lowest prices direct to our valued clients. All diamonds are accompanied with a GIA Lab Report. Loose Diamonds in all shapes from 2.00 carat and up! Diamond Colors of D-I, Diamond Clarity of Internally Flawless to Slightly Included One. Our prices are below New York’s 47th Street Diamond District wholesale pricing. We access all of the world’s diamond markets. Would you like to learn more about the proper way to buy a diamond and how we’ve helped thousands of couples? The purchase of an important Certified Loose Diamond is an emotional and significant event. We believe our clients deserve an opportunity to inspect and verify the diamond they have selected. We offer a 7 day 100% money back guarantee on all purchases. If at the end of 7 days you are not totally delighted with your purchase simply return it for a full refund. No Risk Cost Guarantee – Our loose diamonds are priced below New York 47th Street wholesale prices – direct from diamond cutters. No Risk Return Policy – Take 7 days to decide you are simply 100% delighted with your diamond purchase. Knowledge and Experience – Over 30 years experience of brokering Certified Diamonds with GIA Gem Trade Laboratory Reports. Agent Status – Let Alan help guide you to “The Diamond Of Your Dreams” as your Master Diamond Sourcing Agent. 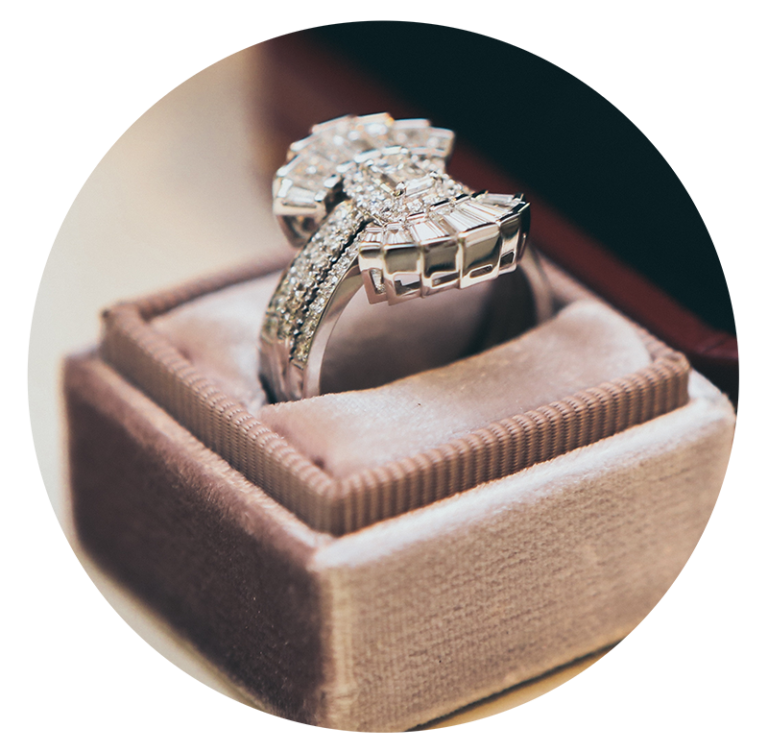 Integrity – Utilize our Independent 3rd party Certified Gemological Appraisal Service to confirm your Diamond Quality, Certificate Verification and Diamond Value. Free Shipping – All orders shipped via insured UPS 2nd Day Blue Label.